It’s no secret that the Turkish people love their soup. 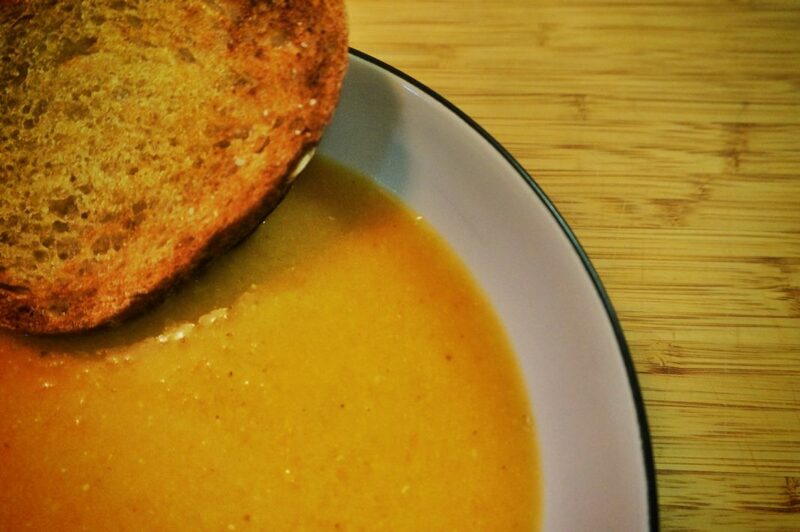 Soup is eaten for breakfast, lunch or dinner. Soup starts the meal or is a meal in itself. What better comfort food than a steaming bowl of soup, especially during the cold days of winter? 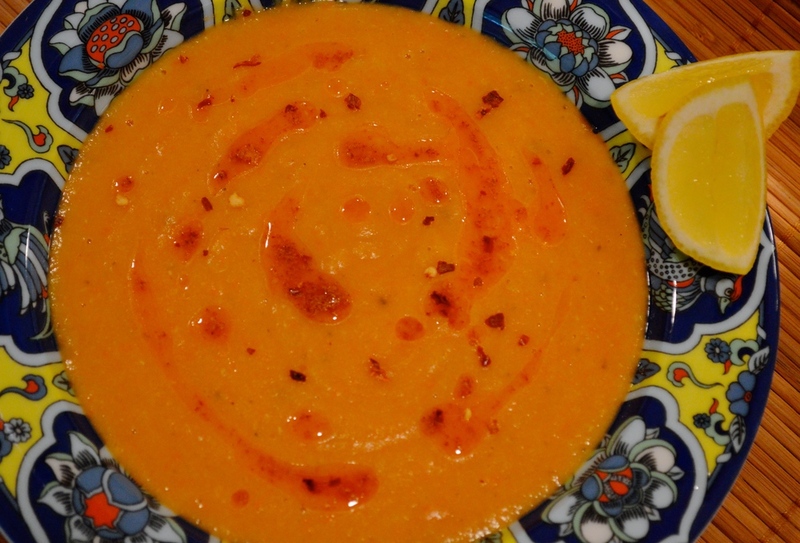 There are many delicious Turkish soups for you to enjoy when you are out and about, or to make at home. Here are our top five (in no particular order). Mercimek is lovely as a winter warmer – filling and comforting. It’s a classic, well loved Turkish dish. It was traditionally made with red lentils, onions, tomatoes, peppers, tomato and/or pepper paste, dried mint and chilli flakes. Nowadays there are many variations due to the culinary inventiveness of generations of mothers. 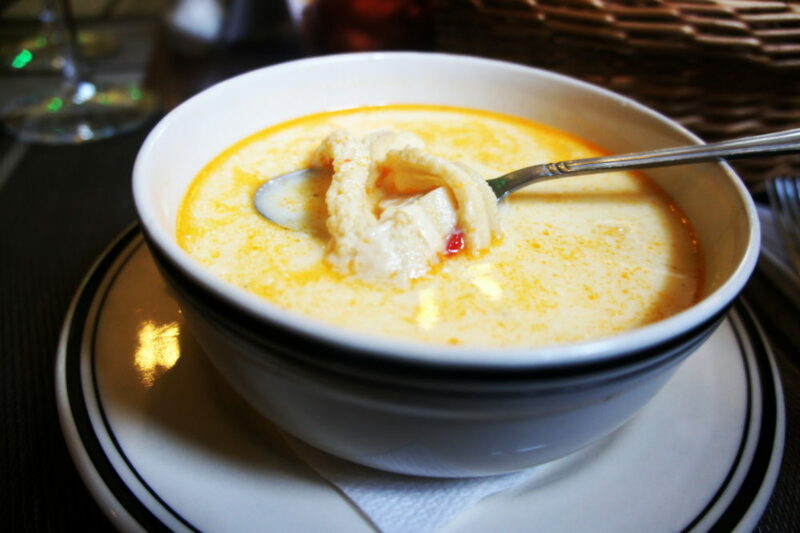 Ezogelin is named after Ezo, a new bride whose mother-in-law demanded soup. 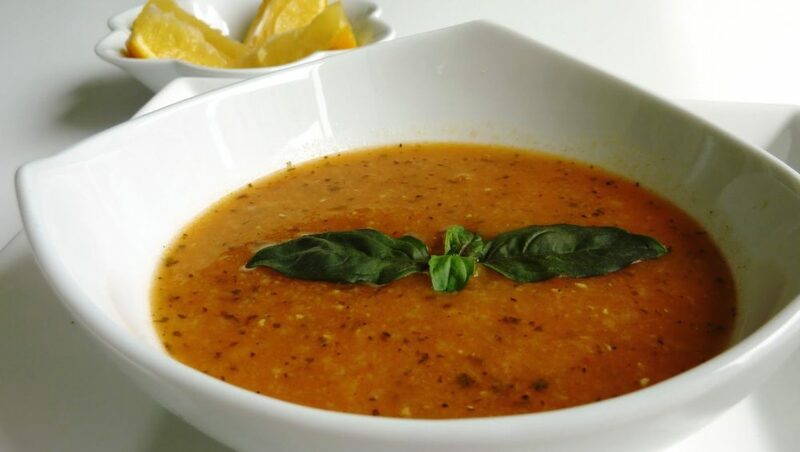 A flustered Ezo concocted a soup from what she had at hand – red lentils, bulgur, rice, tomato paste, hot pepper and mint. Luckily, when combined, these ingredients made a very tasty soup. Nowadays it is given to brides before their marriage as protection against what the future may have to hold. 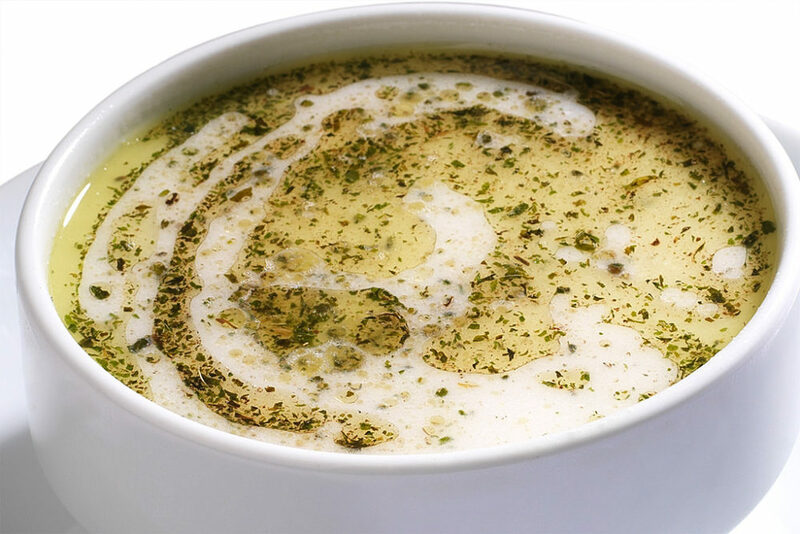 This simple but delicious yoghurt based soup, Yayla Corbasi, originates back to Anatolia’s earliest settlers and nomadic herdsman, and it is one of the most popular soups in Turkey. It is flavoured with dried mint and paprika flakes. 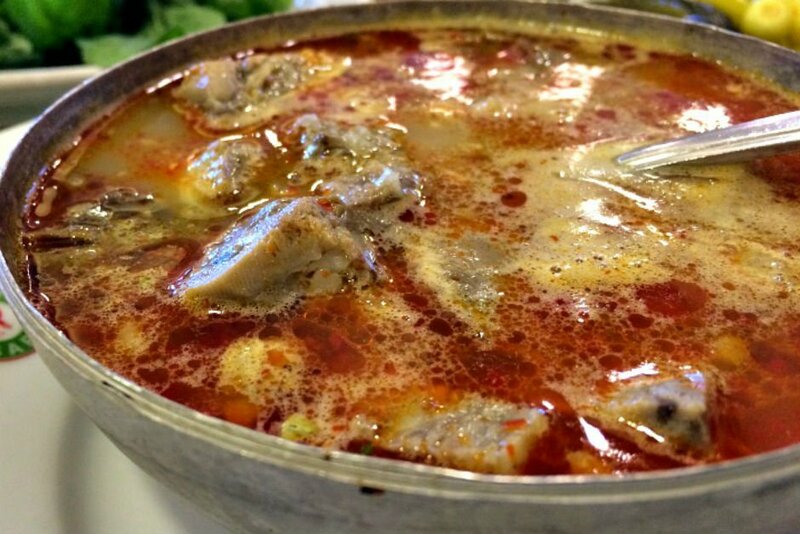 Turkey’s most famous soup is a pungent dish made from tripe (cow’s stomach) and eaten with vinegar and garlic. Many people believe this soup is an excellent hangover remedy, and so it is always possible to find restaurants serving İşkembe soup even after midnight. Kelle Paça Çorbası is made with lamb legs or head. Westerners may originally be put off by this but is not as disturbing as it sounds. 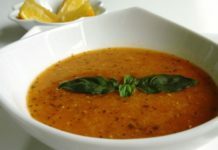 When combined with the other ingredients of hot chilli flakes, garlic puree and oregano, this soup provides quite a kick. 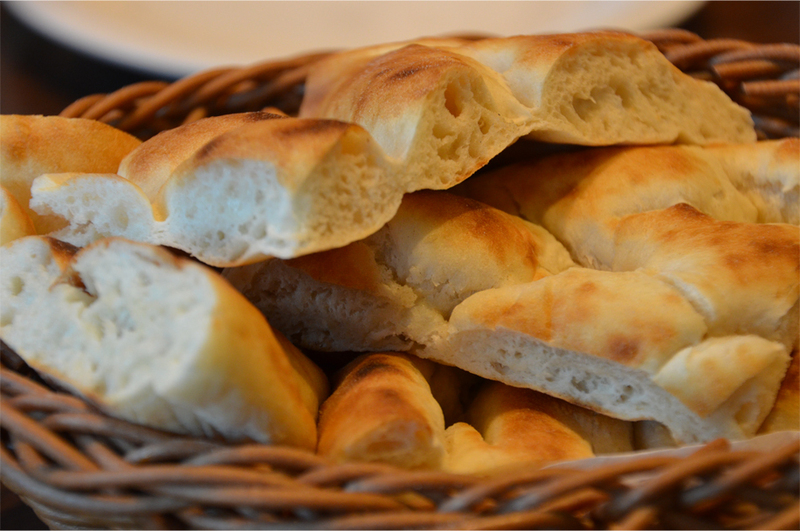 Turkish soups are served with bread, bread and more bread! If you want to taste the vast range of Turkish soups, look out for the traditional Turkish lokantas that are scattered around the town.